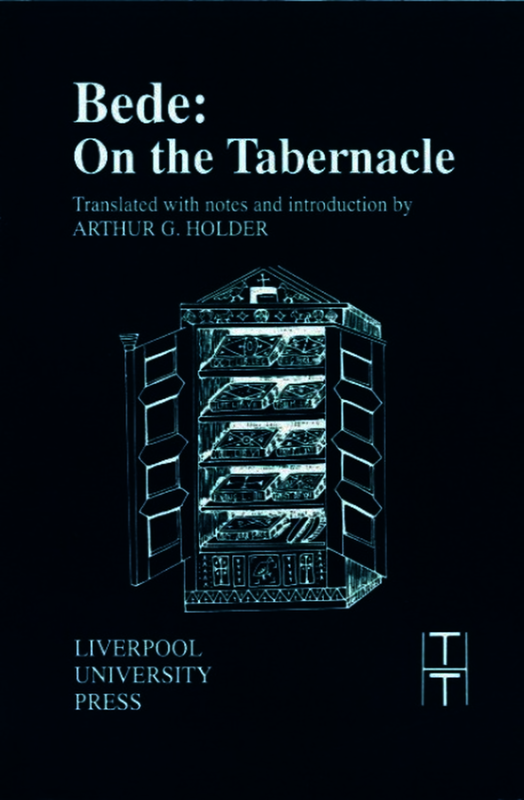 This volume contains the first English translation of Bede’s allegorical commentary on the tabernacle of Moses, which he interpreted as a symbolic figure of the Christian Church. Written in the early 720s at the monastery of Wearmouth-Jarrow in Northumbria, On the Tabernacle (De tabernaculo) was the first Christian literary work devoted entirely to this topic and the first verse-by-verse commentary on the relevant portions of the Book of Exodus. On the Tabernacle was one of Bede’s most popular works, appearing in a great many manuscripts from every period of the Middle Ages.